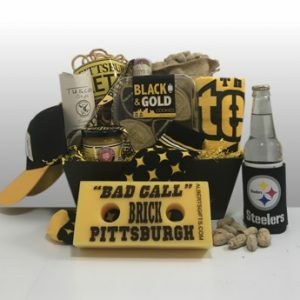 Nothing says “Happy Birthday” like a big wish from the ‘Burgh! 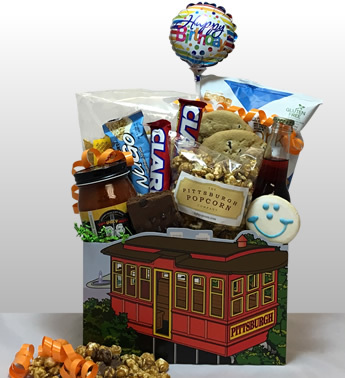 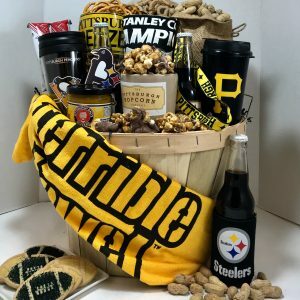 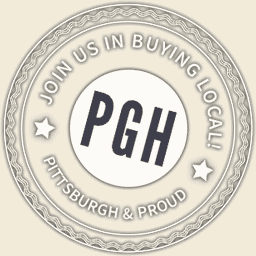 Our signature incline box contains everything that’s essential for a Birthday celebration with a Pittsburgh flair! 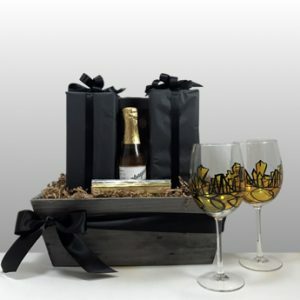 Send this very unique gift to that special someone today!